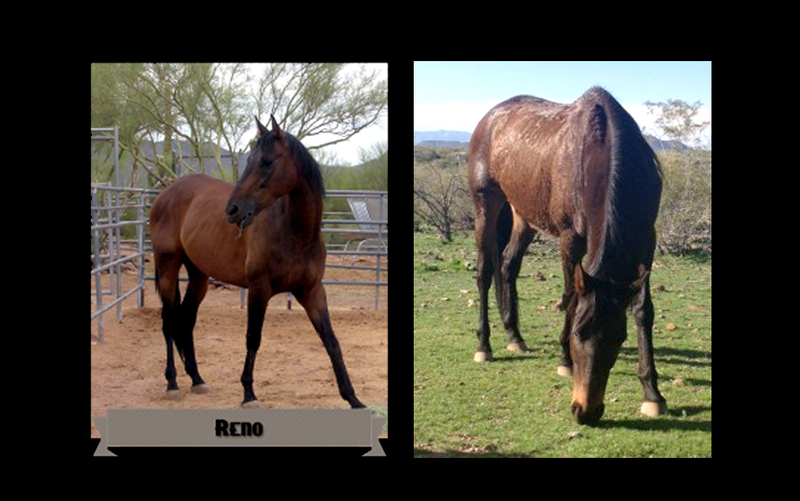 Reno is one of the horses available for adoption at After the Homestretch-AZ. For more information on these special horses or if you have any questions please email Danielle@AfterTheHomestretchAZ.org. DESERT HILLS, Arizona – After The Homestretch-Arizona (ATHA) is happy to announce it has been chosen as one of the racehorse aftercare facilities to receive a grant to provide training for their former racehorses. In 2010 ASPCA launched the “Rescuing Racers Initiative” to address the needs of thousands of horses retiring from racetracks to ensure they have a future and receive needed rehabilitation and training to live full, productive lives. The initiative has proven to be very successful and hundreds of horses have benefitted from organizations receiving those grants. ATHA is so grateful to have been chosen this year to apply for the grant to train our fully rehabilitated and sound horses…and to have received the grant. In just our first month of receiving the grant, with the additional training, two of our horses have been adopted to families that are perfect for them. We have also received two Adoption Applications for two other horses and a family that has just moved in the area has been visiting to observe our other horses in training and is looking closely at two.